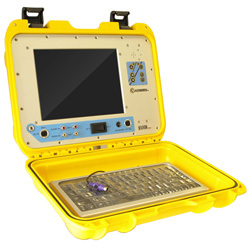 We now sell and stock top of the line inspection equipment, both new and refurbished. Ready for purchase and delivery. 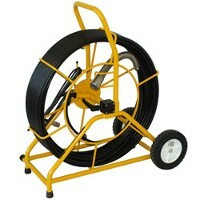 We also offer sewer camera rentals and demos. Rentals are on second hand drain equipment and cost can be credited to future purchase of inspection cameras. Drain camera sale and rentals on new sewer equipment comes with the manufacture warranty Your new sewer ispection camera equipment can be serviced right on premises for your convenience. Please call us at (973) 478-0893 for more information.